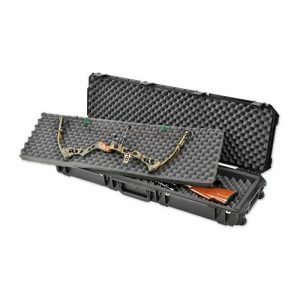 A hard-core foam interior provides more substantial protection than a conventional gun bag at an affordable price. This case features two external pouches (one with numerous internal compartments for organised accessory storage shells) and an adjustable padded shoulder strap. 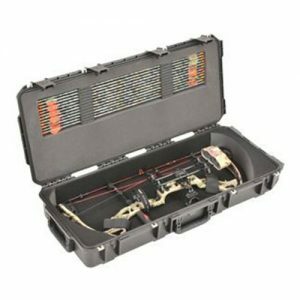 The plush lined EPS interior will accommodate barrels up to 33.75″ and offers the same protection as a hard case with a convenient lightweight construction. 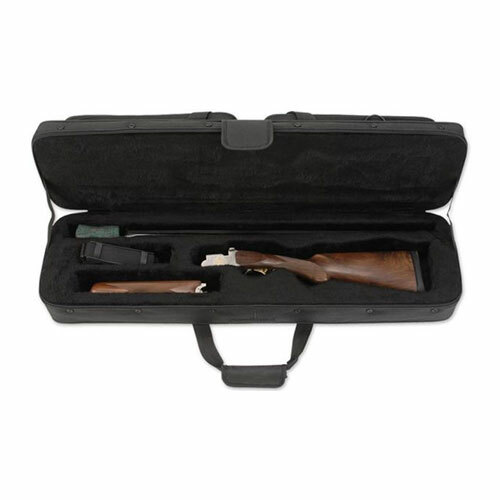 The Hybrid Breakdown Shotgun Case 3409 comes with our Soft Product Warranty of one year.